The House Criminal Justice and Public Safety Committee will hear arguments Thursday on a bill that would expand background checks for gun sales in the state. The bill, sponsored by five Democratic representatives and one Republican senator, would require all commercial sales or transfers use a licensed firearms dealer. 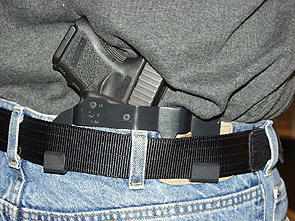 Licensed dealers are required to vet buyers through the National Instant Criminal Background Check System, or NICS. But sales at gun shows or through personal ads are currently possible without background checks. The House killed a similar bill last year. In New Hampshire, all background checks are administered by the State Police. Felons, fugitives and people deemed mentally ill by a judge or involuntarily committed to a mental hospital are disqualified to own guns under federal law. 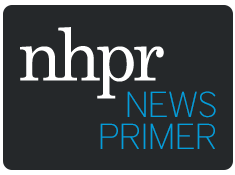 The Debate About Carrying Concealed Firearms In N.H.
With a new bill addressing how Granite Staters are allowed to carry a concealed gun, many are tapping in to the perennial conversation about concealed versus open carry. 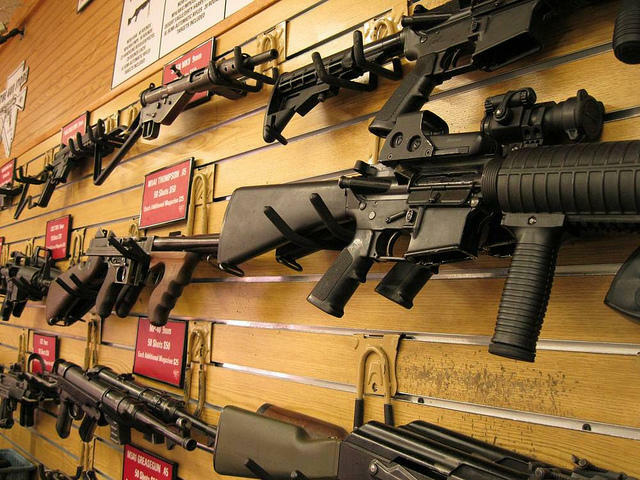 And while the right to bear arms is well-established in New Hampshire, there’s still debate about the who, where, and how when it comes to firearms. Former Arizona congresswoman Gabby Giffords is coming to New Hampshire to discuss protecting women from gun violence. 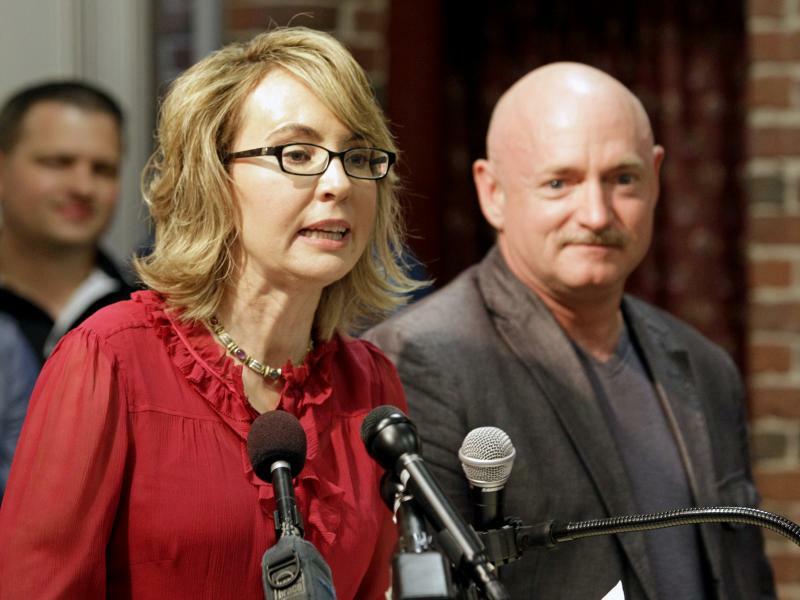 Giffords, who was shot in the head in 2011, has become a national advocate for gun reform and started the group Americans for Responsible Solutions. On Wednesday in Concord, she'll join female legislators, law enforcement officers and the president of the Manchester YWCA, the site of a 2013 murder suicide. 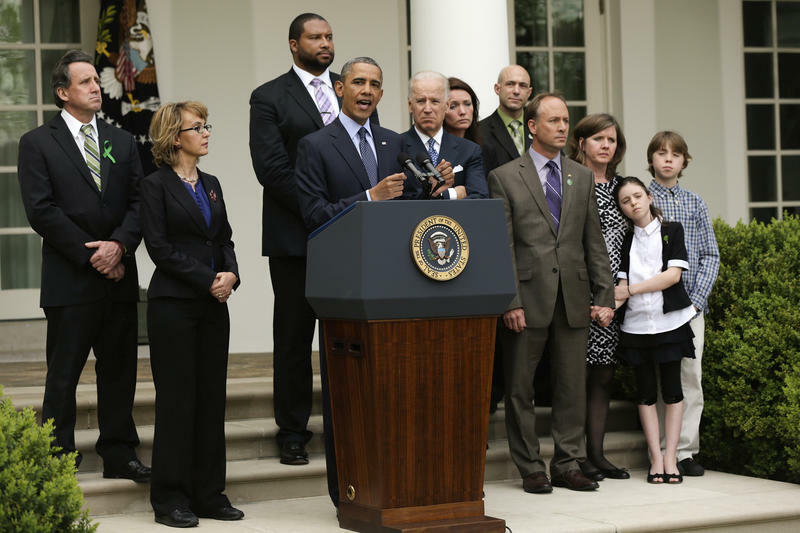 The discussion will center on how to prevent domestic and gun violence through legislation. A bipartisan compromise that would have expanded federal background checks for firearms purchases has been rejected by the Senate. The defeat of the measure by a 54-46 vote — six votes shy of the number needed to clear the Senate — marks a major setback for gun-control advocates, many of whom had hoped that Congress would act to curb gun violence in the wake of December's Newtown elementary school massacre, where 20 students and six adults were killed.